The thought echoes over and over again through Jerome’s mind. Waking in a barn with no memory of where he’s come from, it is his only clue. But before he even has time to think, sleep bears down on him, and when he opens his eyes again, he’s someone else. A soldier one moment, a financial analyst the next. A little girl. An old man. With each life Jerome experiences, he remembers something else of his own. Flashes of a bright light. A hospital bed. A mysterious woman named Darlene. But what does it mean? What does each life have in common? Most importantly, what can it tell Jerome about himself? 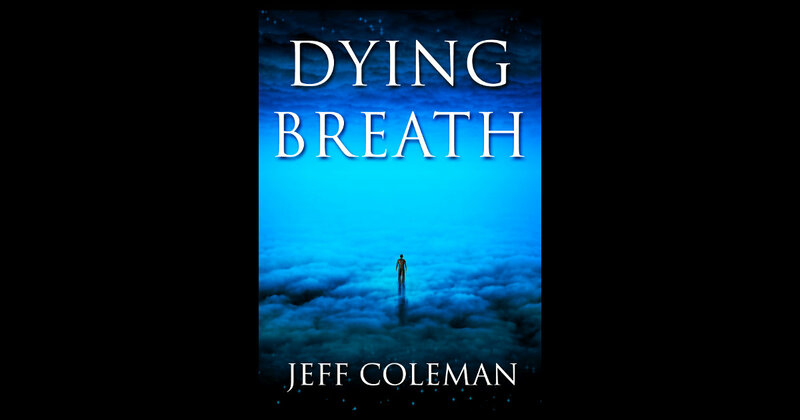 My latest short story, Dying Breath, is released today! About a year ago, I posted the first rough draft on Patreon. Now, finally, after having been through three editors, it’s released 🙂 I had a great time writing it, and I’m excited to share it with all of you. You can buy the e-book for your Amazon Kindle, Kobo, Nook or Google device for just $1.99. Find it for the Amazon Kindle by clicking here. Find it for your Kobo device by clicking here. Find it for the Barnes & Noble Nook by clicking here. Find it on Google Play by clicking here. Thanks . a Fan of your work . Joe Fazzio.